I’ve been following color trends for a living for more than a decade. I study them, report them, and specify them for my clients. 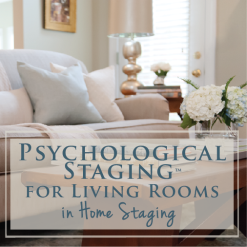 I’ve used color trends to develop training and provide advice for professional designers, stagers, Realtors, and homeowners in regard to which paint colors have the most appeal and the longest shelf life. And here’s the cold, hard truth: so-called Colors of the Year has about 5% impact on the paint colors I specify. Let me try to explain why they aren’t such a big deal afterall. You see, I’ve been trying to make sense of the Color of the Year since I started covering them on this blog years ago. 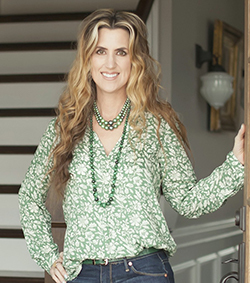 Pantone has always claimed to be the great diviner, or predictor, of the latest color trends. 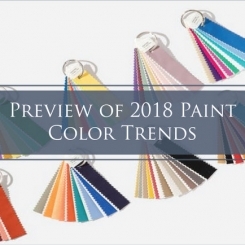 The paint color companies have jumped on that bandwagon, and wisely so, because it seems like everyone is interested in the Color of the Year! Know why? Because 85% of consumer decision-making is based on COLOR. “The word ‘coral’ doesn’t often get the opportunity to be paired with ‘living.’ It’s ‘dying’ that gets that distinction more often than not, as report after report reveal the alarming extent to which human actions have played a role in bleaching and killing coral reefs around the world . . . A dark irony lurks in the fact that Pantone announced its honors for Living Coral on the same day climate scientists revealed that global carbon emissions are climbing . . .
. . . the rest of us who make our living specifying color every day have to figure out how to answer our clients who want to know how these Colors of the Year will impact the choices they make in their homes. Yikes. That’s a bit more vivid than is palatable in most real-life situations. If we see a translation in retail fashion or on the walls of residential homes, it’s gonna have to mute down quite a bit. But WAIT. 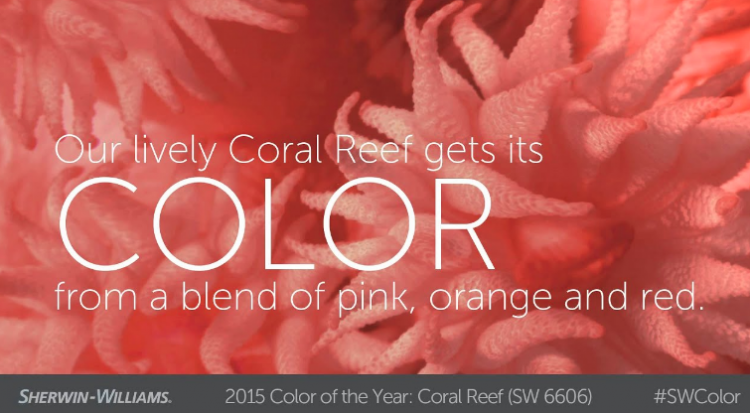 Let’s don’t get this confused with Sherwin-Williams 2015 Color of the Year, Coral Reef! 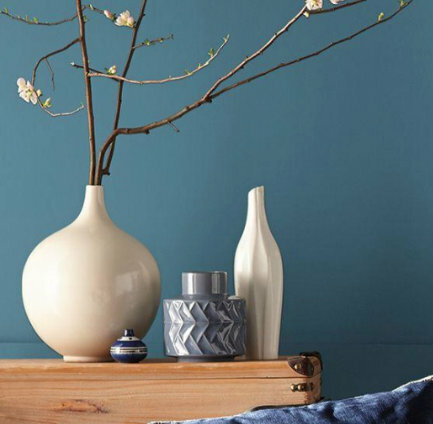 Pantone’s 2019 Color of the Year and Sherwin-Williams 2015 Color of the Year seems to be about the same color, right? 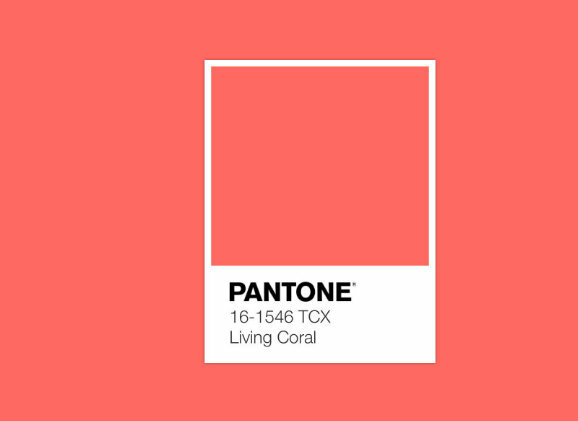 I have yet to see a wall painted in Coral Reef, in spite of Sherwin-Williams’ prediction in 2014. 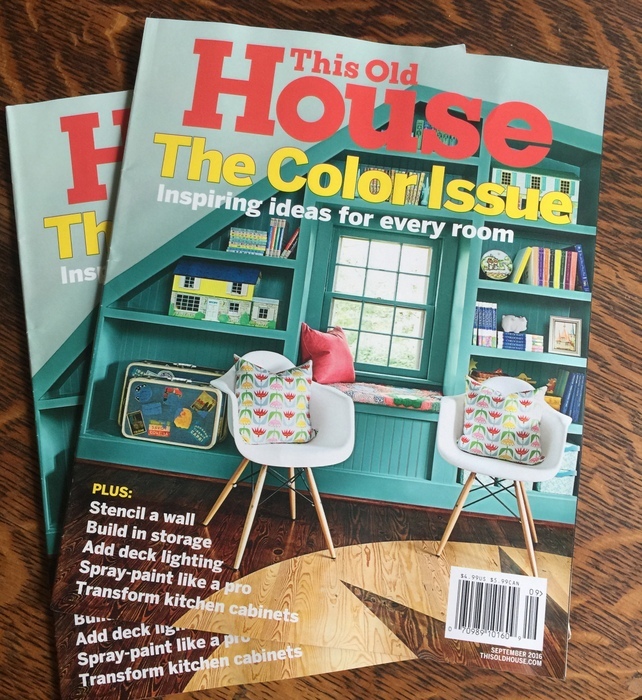 However, I used this pretty color for side tables in my daughter’s bedroom in 2015, which actually made the cover of This Old House Magazine! I truly love you, Sherwin-Williams, but I’m sorry to say that 1998 called and asked for you to return their color ASAP. I believe this is the biggest FAIL for 2019 Color of the Year. 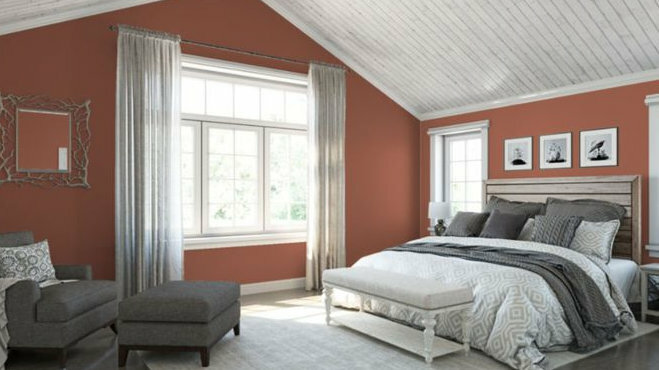 Benjamin Moore chose Metropolitan for 2019, and it is perfectly lovely! Good job, Ben, this was definitely better than your 2018 prediction that went nowhere. 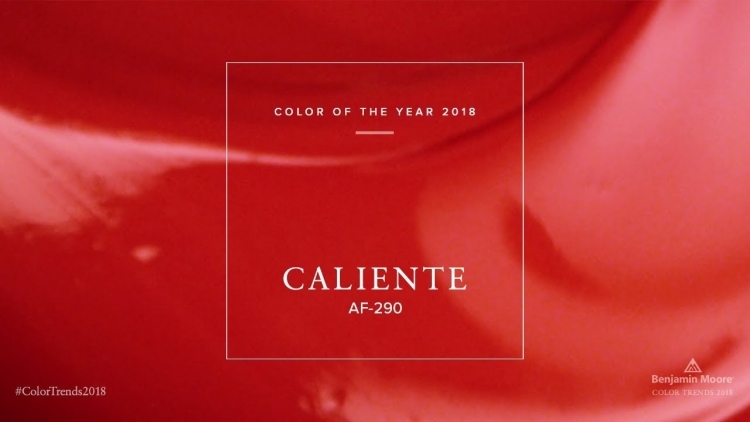 I mean, did you see this color on walls and furnishings in 2018? I’m not saying you never saw this in retail, but it certainly wasn’t a big hit in design or paint colors in 2018. Moving on . . . 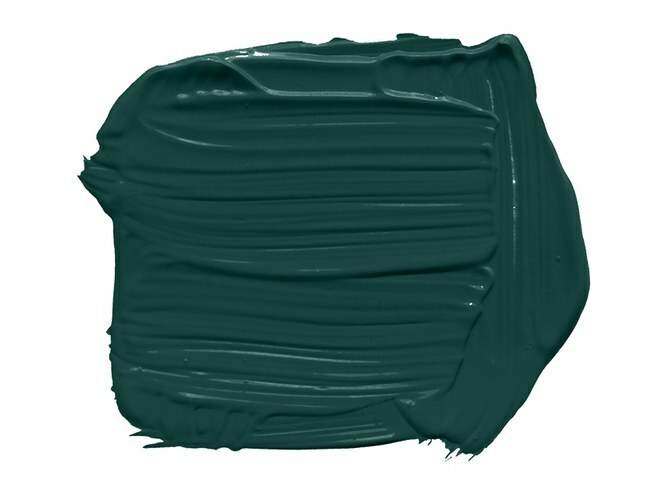 But since I’m being super-critical in this blogpost, for a Color of the Year to be truly predictive, PPG’s pick would have been a better choice for 2018 Color of the Year. Paint companies are out to market what they sell – paint. I don’t blame them for using the Color of the Year as a marketing tool. It gets a lot of attention and press every year, but can we all just admit that there is nothing predictive about it? If it were, why would all the companies come up with such vastly different Colors of the Year? 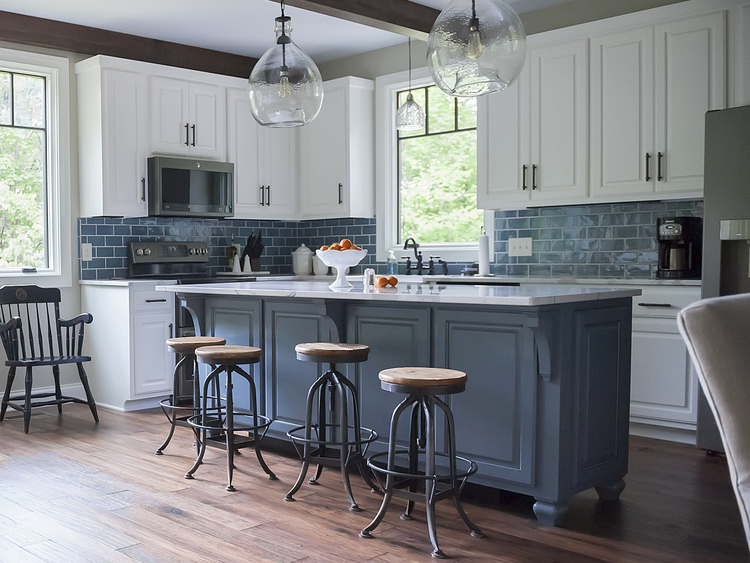 If you want to find out about the trends in paint colors and interior design, the best places to look are to design bloggers who are in the field and keeping up with semi-annual design markets like High Point. So even if you see manufacturers begin designing dresses and putting out furniture lines in Pantone’s 2019 Color of the Year, it may be because they are blindly trusting that Pantone’s picks are predictive. 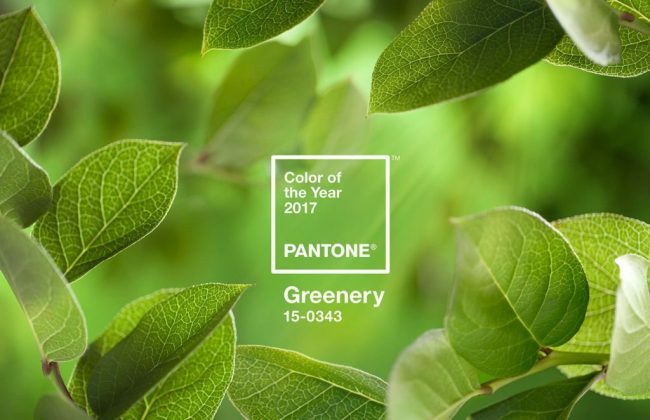 If anything, they may be shaping consumer choices, when Pantone actually chooses a pretty color. But mostly, if I’ve learned anything over the last ten years, it’s that Colors of the Years have been more duds than studs. 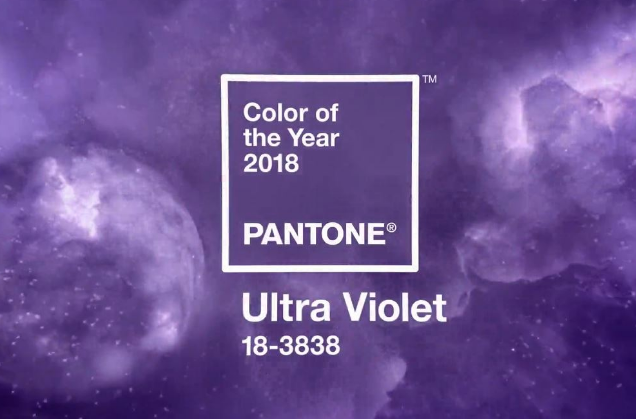 Time will tell if Pantone can spawn a color trend in the coming year. 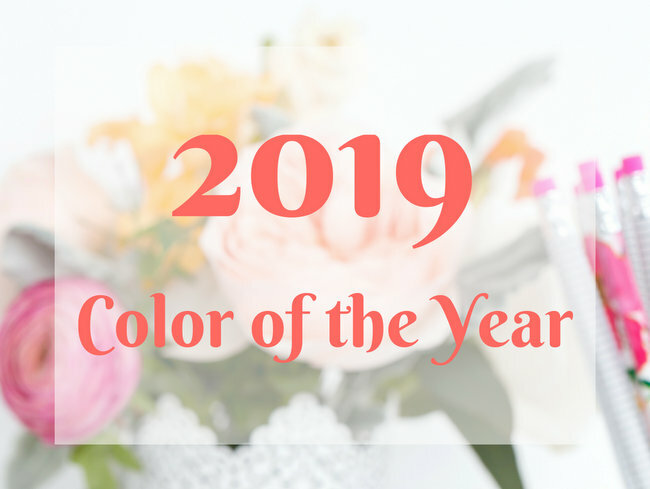 I can’t wait to hear what you think about all the 2019 Colors of the Year! 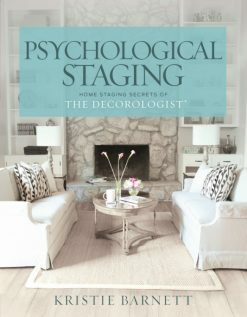 By the way, I was just notified that The Decorologist blog was named #32 in Feedspot’s Top 100 Interior Design Blogs out of the 100,000 influential bloggers in its database! Thanks to my long-time readers – I wouldn’t still be writing if it wasn’t for your support, which means so much to me. Registration is open for our RESA-accredited Expert Psychological Stager™ training March 14-16 in beautiful Nashville, TN. I’d love to see you there! Find out more here. 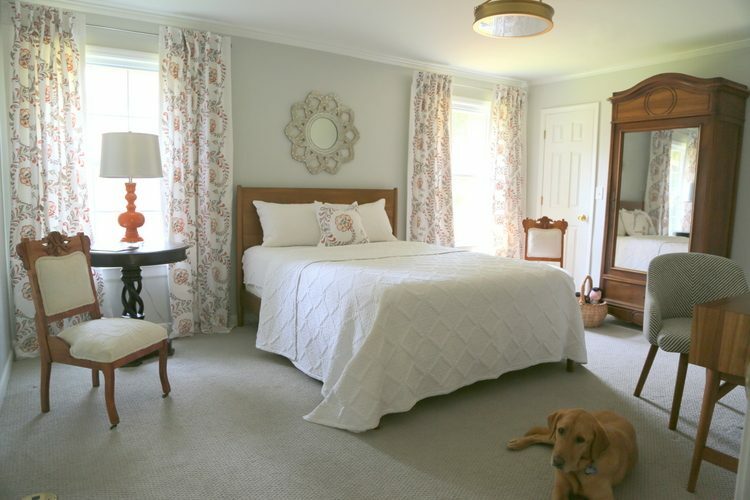 This entry was posted in Color Consultation and tagged 2019 color of the year, benjamin moore, color of the year, color trends, pantone, ppg, sherwin williams. Oh my! I hate coral! No worries, Rhonda. There will be lots of gorgeous greens, blues, and golds in the stores! I love your use of the dark blue and dark green, but yeah, their colors have nothing to do with real life most of the time. Very interesting! Hmmm, let me chew on that one for a bit. Thanks for posing that challenge! I second this! You have such a great feel for colors and how to use them. 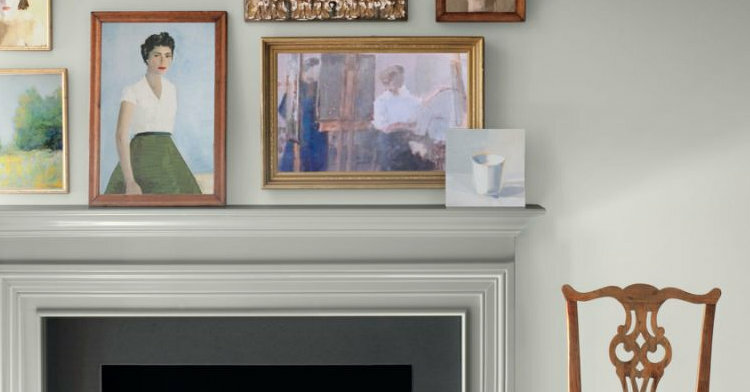 Heck, you could even pick two — one major color (a nice livable color you could paint in a real house) and an accent color. 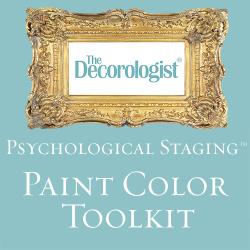 Anyone can throw a dart at a color board, but it takes a true professional to know when and where to use a color, how to pair it with other colors, and also when to avoid it! I agree with you completely. PPG’s choice is much more interesting than the others. Not that I can’t appreciate Living Coral, but I would not consider it for a whole wall, let alone a whole room. Good accent color, but not a main color for many people. 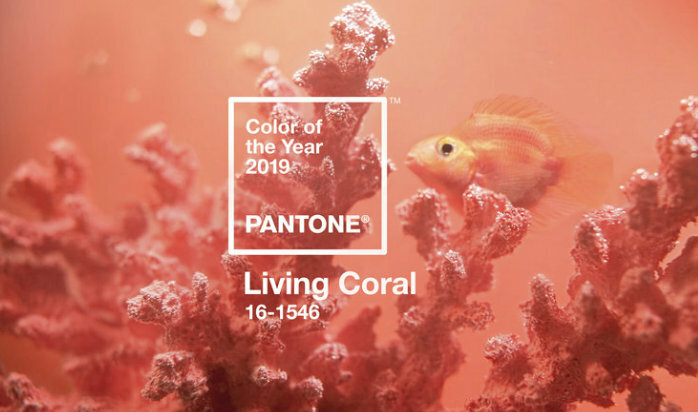 Yeah, Living Coral is a fine color – but I don’t see it being the “it” color for 2019. 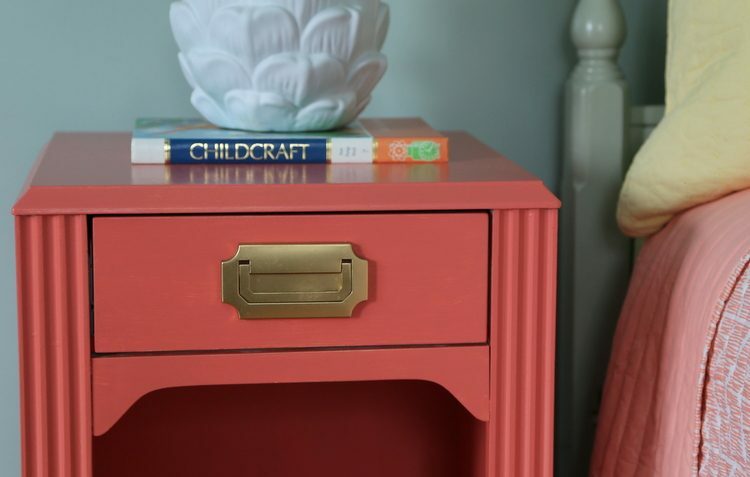 Well, I have to say that successfully using the coral color should really be for accent, as it still tends to look like “Pepto-Bismal Pink.” LOL! Reminds me of the 80’s when the color rose was so popular. Yet, it STILL looked like Pepto-Bismal Pink. LOL. Thank you so much for sharing your thoughts, Keri! Definitely need to keep the coral as an accent only, right? There are no “wrong” colors, just wrong color applications. Love your blog!! Gina, thank you! I often say something similar: there are no dated colors, just dated color combinations! Love the dark green. 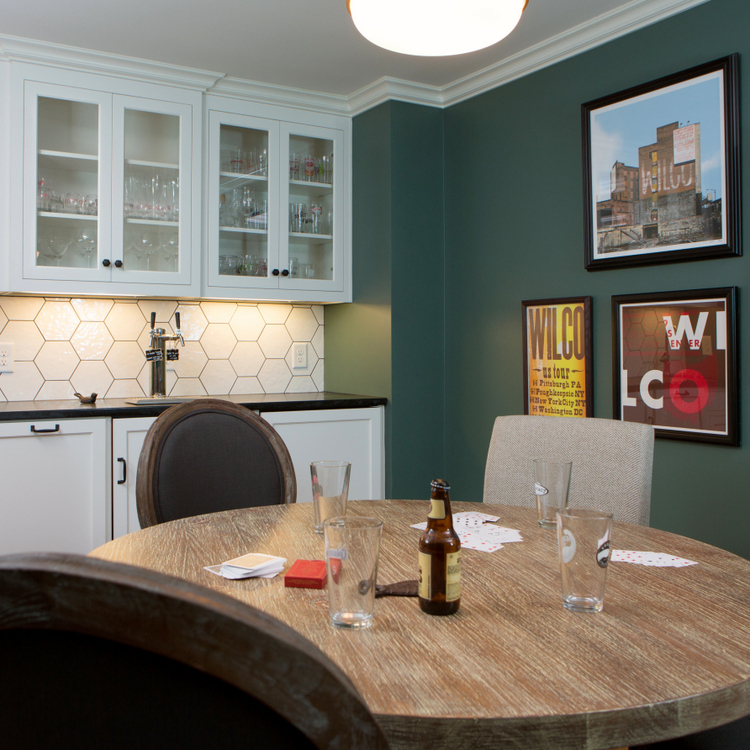 It’s a wonderful color to paint a dining room if you have art on the walls. It looks sophisticated and makes everything else pop. Coral, not so much. It looks nice in Florida, and reminds me of my MIL’s living room there, which is lovely, but dated. Thanks for posting this article, it was fun to read. Thank you for sharing, Melissa. My office is currently dark emerald green, and it is so enchanting and sophisticated. 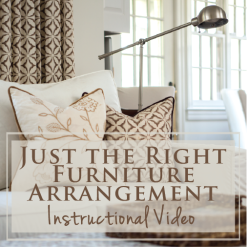 You are right – it is gorgeous in a dining room! I love coral because I love all the watery aquas and soft greens and creams. These are colors I wear and decorate my home in. While I’m a fan, it doesn’t matter, because I’ll be wearing them forever! I love that Blueprint and the dark green, for someone, somewhere else. Best we have so many colors to choose from. Color is such a part of personality, isn’t it? 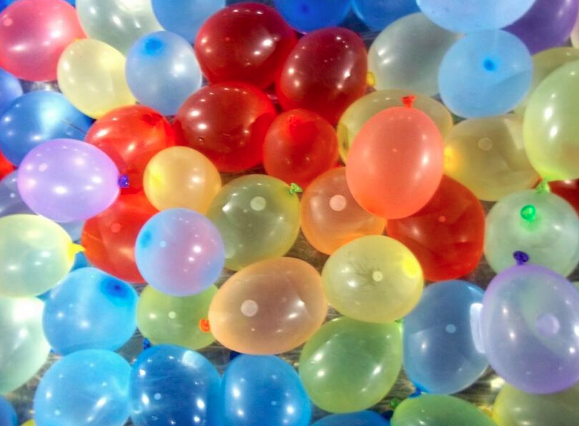 We are all drawn to certain “special” colors that feel like they are a part of us! OMG Sherwin Williams has jumped the shark! Yes! Very few people had ever heard of Pantone until they introduced the “Color of the Year” in 2007. It has been a HUGE marketing success for them and for all the paint companies that have jumped on the bandwagon since then! But I did paint my dining room dark Peale green in 2016. So maybe I’m ahead of my time? Yes, Carol – ahead of your time! 🙂 I’m sure your dining room looks beautiful. I’m with you – colors don’t go out of style. But sometimes color combinations do! 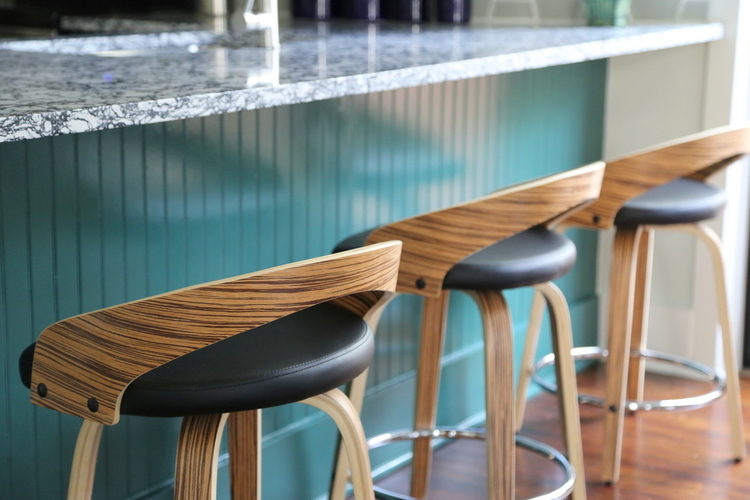 For example, Harvest Gold + Avocado Green looks so 1970s, but Avocado Green and Navy looks pretty chic, right? 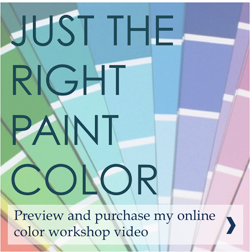 So yes, paint the colors you love – EXCEPT when you are about to put your home on the market! That’s when you need to think of the buyers’ tastes and not your own. Have a great weekend! 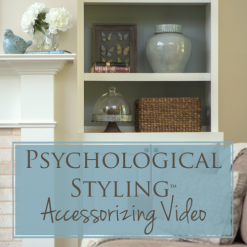 COY or Trends aren’t as important to me as what speaks to my inner feelings/response when selecting color. Course I’d like everyone to love it but, I’m the one I’m selecting for. Guess it’s a type of “listen to your heartstrings” for me. All great points Kristie! TBH, I’m always more interested in seeing everyone’s responses than actually seeing the color! Great article Kristie, and bang on. I love your edgy honesty! Thank you, Sheila! Hope you are doing well – have a wonderful holiday season!